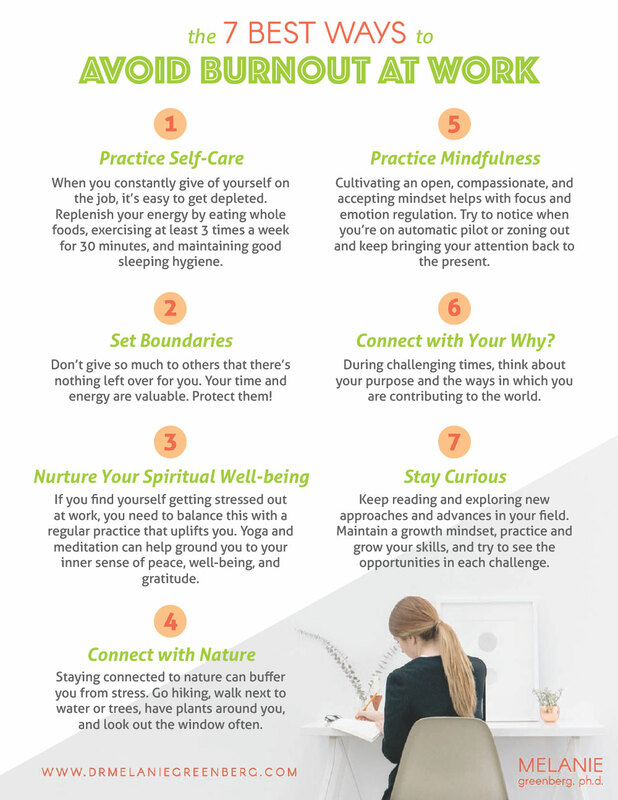 Mindfulness is a practice and a way of relating to self and others that has the potential to make you happier and healthier. A growing body of research shows that regular practice of mindfulness meditation and adopting a mindful attitude can change your brain. Areas in the left brain associated with positive mood light up more and brain areas associated with threat perception and rumination switch off or become less dense. 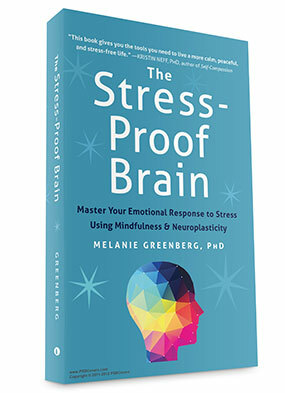 Mindfulness results in greater connection between cortical areas associated with self-awareness and strategic thinking and mid-brain areas involved in responding to threat. Regular practice of mindfulness can help you grow a wiser, more connected, and stress-proof brain. But what exactly is mindfulness? Is it sitting and watching the breath or something more? And how exactly does mindfulness gain its power to change our lives for the better? Is compassion a part of mindfulness? Is mindfulness a way of relating to inner experience or can it help us in relating to others as well? 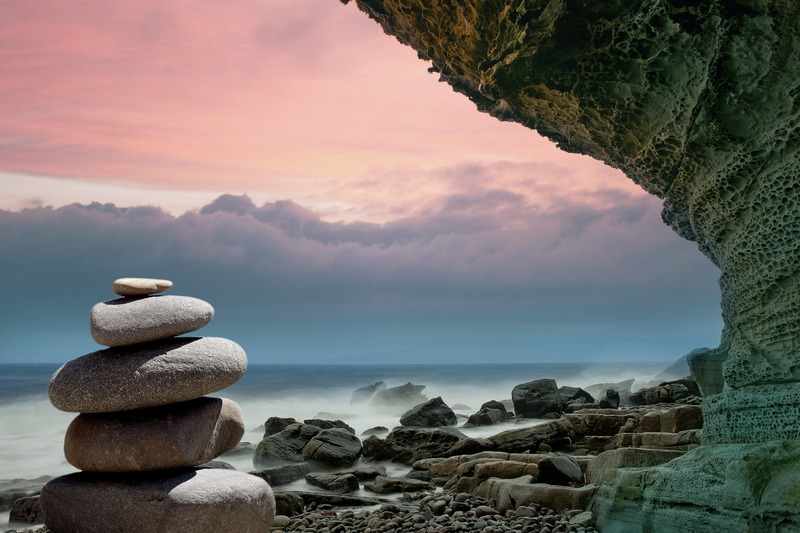 The below quotes by mindfulness teachers, writers, researchers, and experts can give you a flavor of the different facets of mindfulness and what it can offer you in terms of self-awareness and spiritual wellbeing. Thank you so much for these beautiful and helpful quotes. I facilitate groups in a psychiatric hospital and hope to share them with my patients.